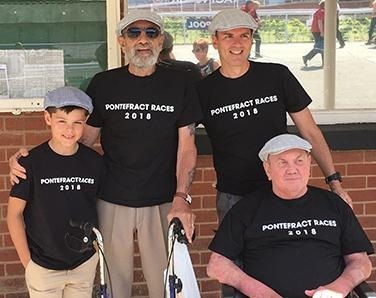 Because the best thing about Pontefract Races... is you! Don't forget your flat cap! From tipping to commentating, riding to judging the best turned out. Friday Evening 19th July 2019 - The Second of the Friday Night Music Night Series. 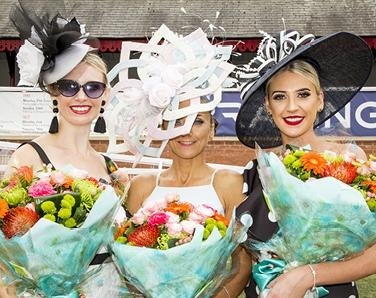 Wednesday 7th August 2019 - Enjoy the glitz and glamour of Ladies Day - the best dressed lady will win an all inclusive holiday for two to Jamaica! Why not dine in one of our fantastic restaurants? Why not hire one of the Private Hospitality boxes and enjoy the day a different way? This year the glitz and the glamour of Ladies Day hits Ponte Carlo on the 7th of August when the Best Dressed Lady will win an all inclusive holiday for two to Jamaica courtesy of RIU Hotels and Resorts. 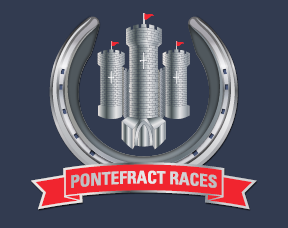 Bring the whole family together on this brilliant, fun day at Pontefract Races! Watch whippet racing and horse racing and don't forget your flat cap!